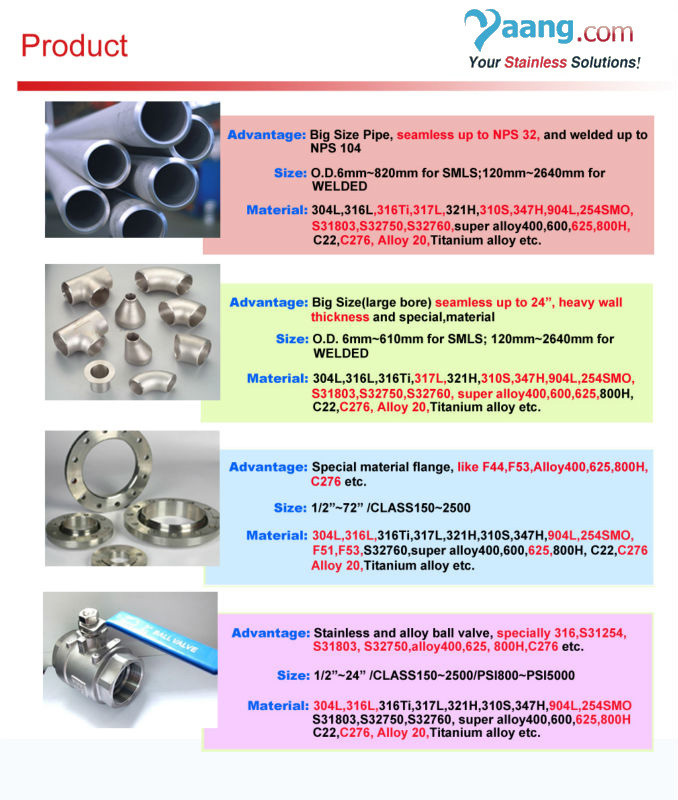 Thickness: 0.3mm To 40mm Grade: 201 301 321 304 304L 316 316L 309S 310S 409 430 420 Etc. 201 301 321 304 304L 316 316L 309S 310S 409 430 420 etc. 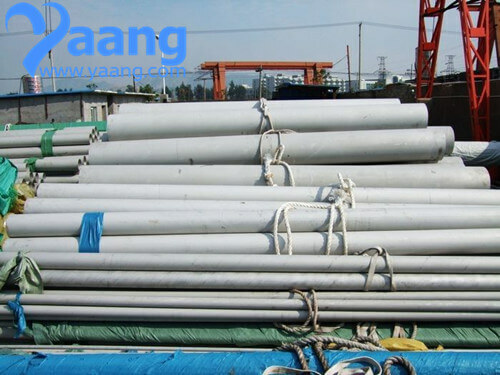 309s seamless stainless steel pipe is stainless steel seamless steel tube series.According to the national standard GB/T14976 - 2002 (fluid conveying stainless steel seamless steel tube), GB/T14975 - 2002 stainless steel seamless tube (structure), GB/T13296 - 91 (boiler, stainless steel seamless steel tubes for heat exchanger).Finished products are pass strict inspection.Comply with the requirement of national standard of technical indicators.Material 321/1 304/0 cr18ni9 310 s/0 cr18ni9ti cr25ni20 l/00 cr17ni14mo2 301 301 l 316.